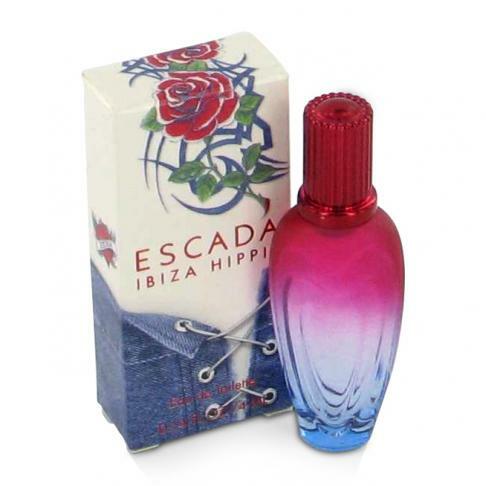 Escada Sunset Heat by Escada 3.4 oz / 100 ml Eau De Toilette spray for women. 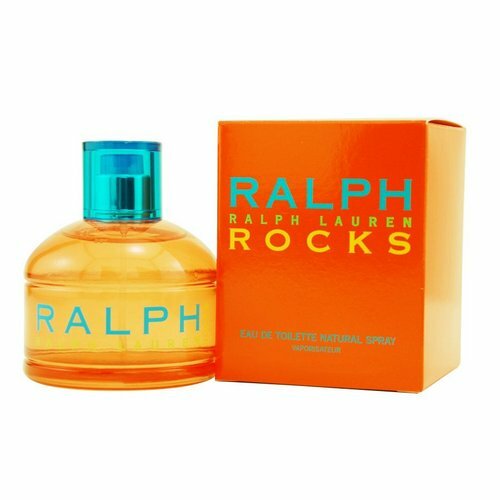 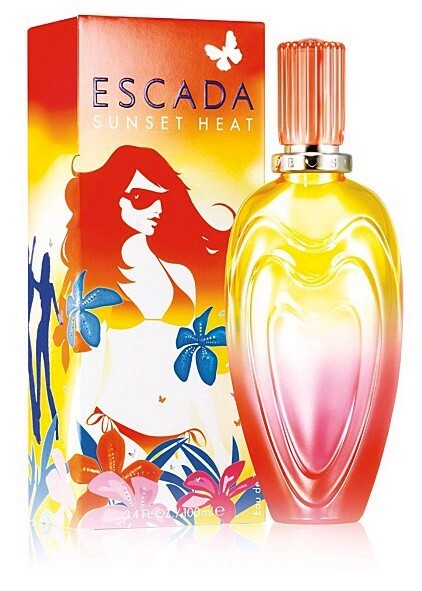 Sunset Heat is a fruit-flowery scent expressing, that delicious time of day, just before evening, a moment when everything is still possible, like in your wildest dreams. 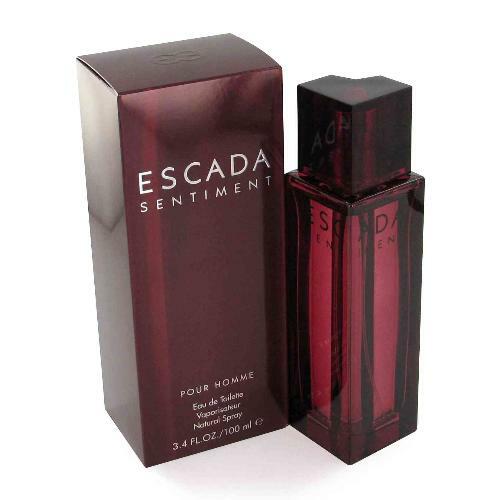 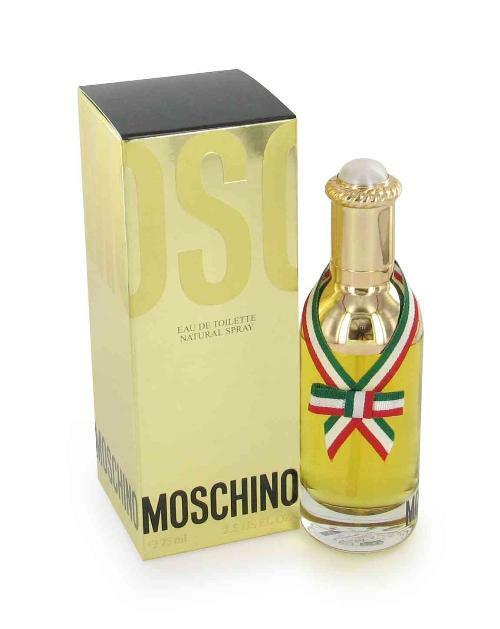 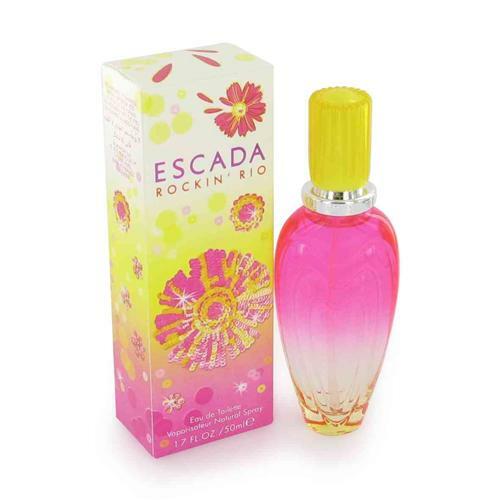 Notify me when "Escada Sunset Heat by Escada 3.4 oz EDT for Women" is re-stocked.